4 images. Airport arrival, April 22, 1951. 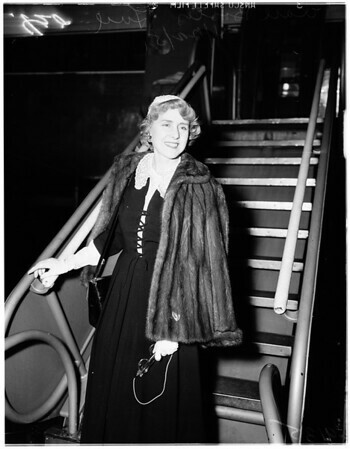 Clare Booth Luce.